Concerning liability, All About Movies is not responsible to you or anyone else for any loss suffered in connection for the use of this website or any of the content. This includes but is not limited to the transmission of any computer virus. 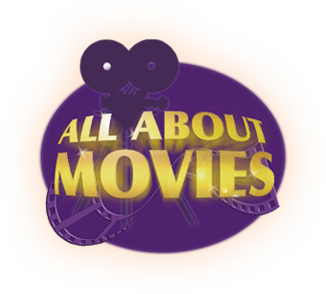 All About Movies makes no warranties or representations about this website. We also should warn any Aboriginal and Torres Strait Islander readers that this website may contain images or names of people who have since passed away.